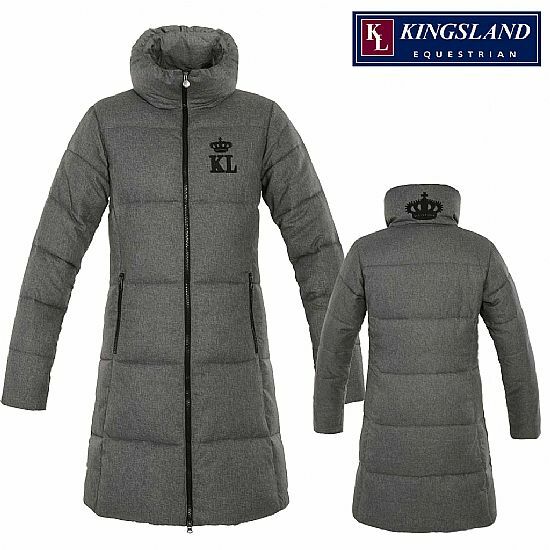 from the new Kingsland collection. With trendy knitted inlays in contrast color on the collar edge, at the cuffs and hem. 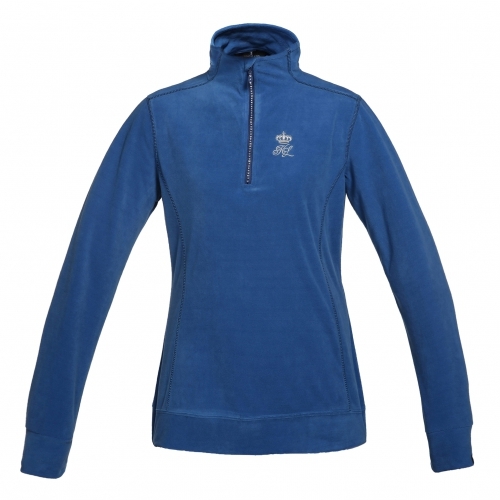 Jumper in soft micro fleece with contrast coloured flatlock seams. Crystal � zipper in front. Big embossed crown on back. 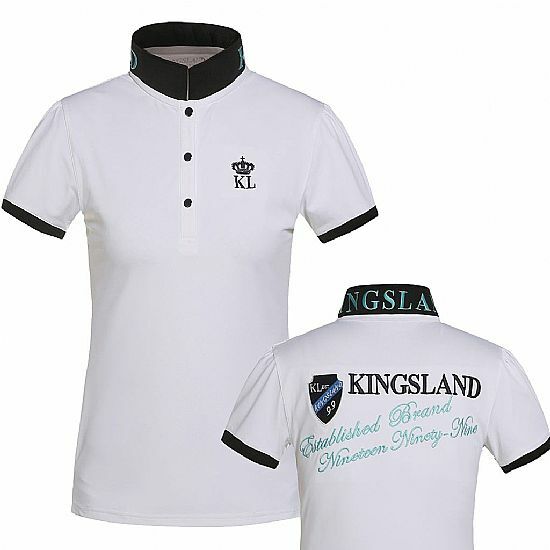 KL and crown embroidery on chest. Lexi Ladies Knitted Hat Hat in cable knit with fleece lining. KL patch in front. Logo label on left side. Nice and warm! 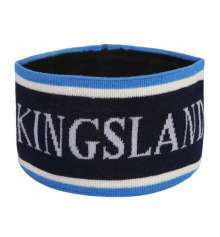 Trendy knitted headband with Kingsland logo on the front. Made of 70% acrylic and 30% wool. 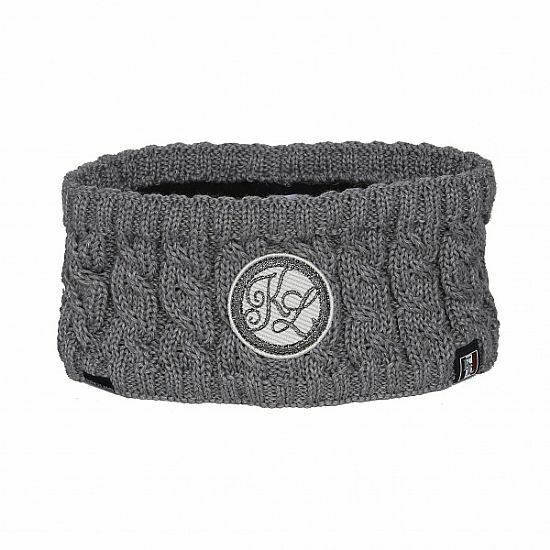 The headband is lined with soft, warm fleece. Machine washable. Available in the colour navy. Ladies J-Tec full grip breeches with full seat silicone KL grip in contrast colour. The technical fabric is 4-way stretch, breathable and has double-layer special texture for comfort. Embroidery below left front pocket. Woven band details. A functional and lightweight ladies fleece jacket. Contrast stripes on shoulders and back. Large logo embroidery on back and patch on chest. Rubber zipper puller. 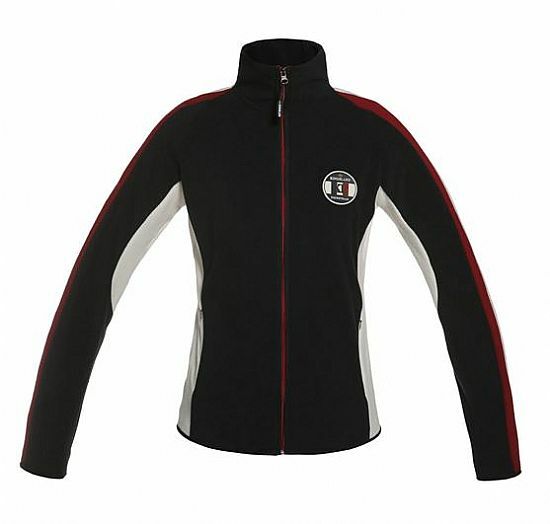 Unisex Softshell jacket with standing collar. Made in a 2-way stretch fabric that is water resistant and breathable. Elastic rib on hem and cuffs. YKK zipper. Contrast panels and stripes. 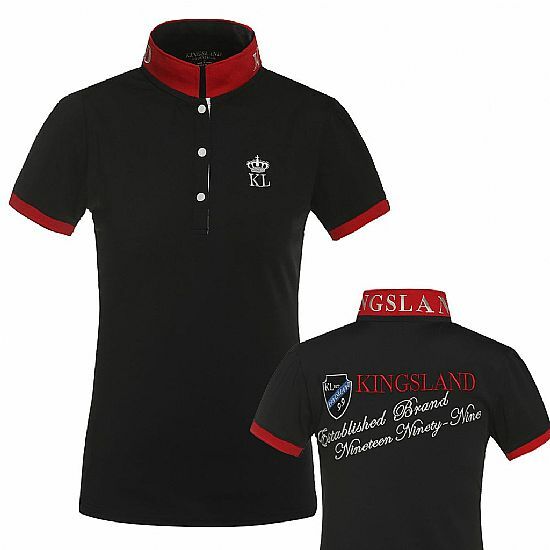 Polo with standing collar and embroidery in contrast stitching. Contrast colour on collar, inside placket and sleeve rib. Quick dry function. Embroideries on chest and back. Snap buttons. 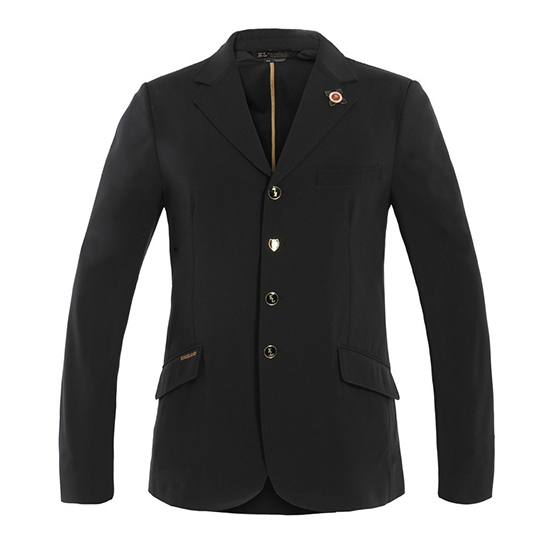 The Hilary Jacket is knee length and made with melange fabric. 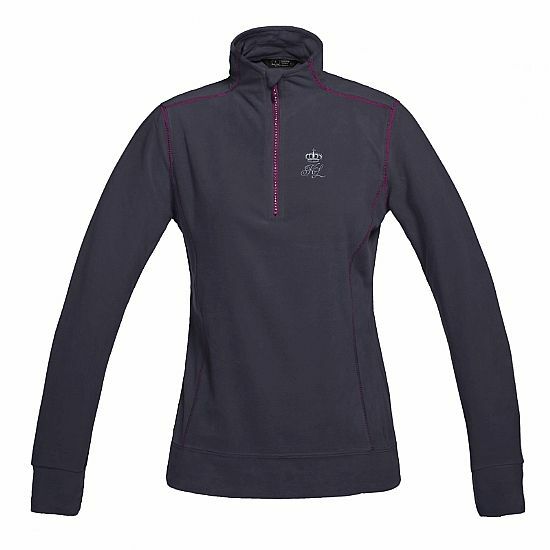 With the padded collar it will keep you cosy, and stop any wind or rain driving down the neck of your jacket. With the water resistant fabric it’s great in both cold and wet weather. The Melange fabric is similar to a duvet so is sure to keep you very warm whilst waiting at the ringside or on top of some jeans for a smart, casual look. 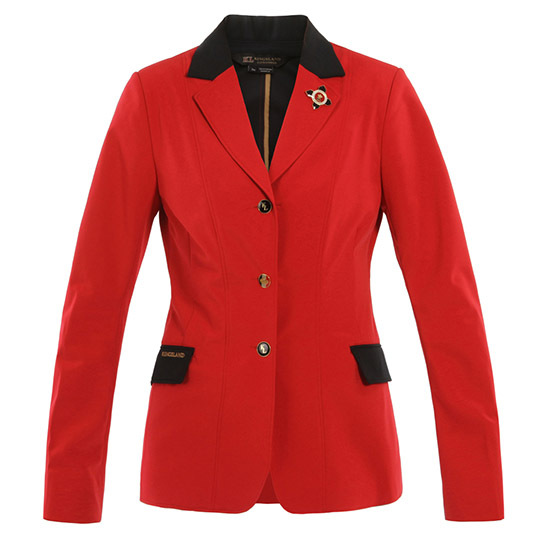 This long jacket is a statement, stylish piece for ladies. 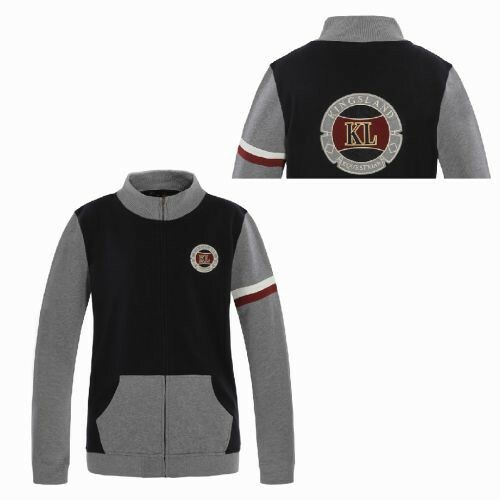 The KL logo is featured on the left chest and the winter crown on the back of the padded neck. In grey it is easy to wear and match with anything. 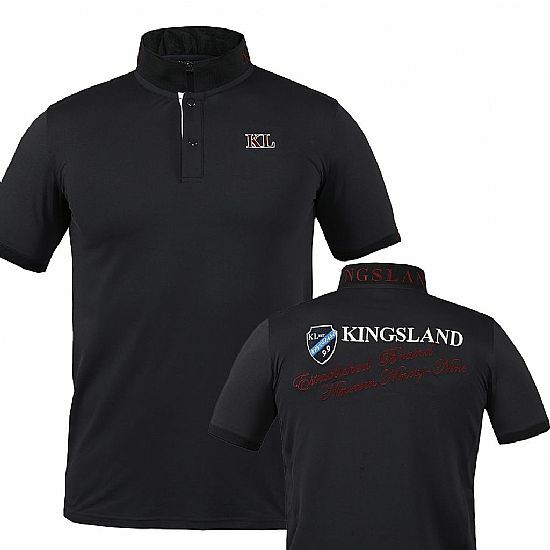 Technical polo shirt with standing collar in quick dry pique material. Contrast Kingsland stitching on collar and embroideries on chest and sleeve. Contrast fabric inside collar. Kavanagh mens softshell show jacket in water resistant, breathable fabric. Machine washable. Kingsland pin on revere and embroidery on pocket. 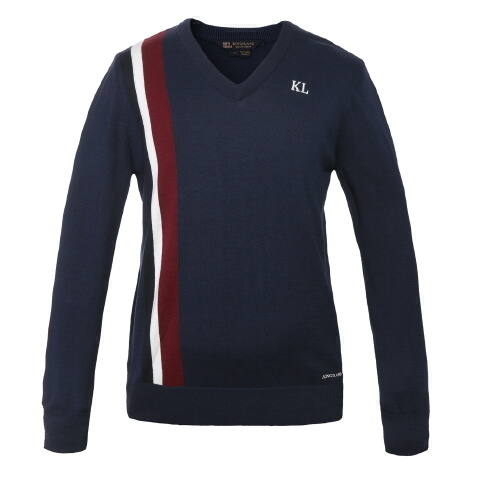 Light V-neck with vertical contrast coloured stripes in jacquard knit. KL embroidery on chest and on bottom rib. Burnaby unisex sweat jumper with standing collar. 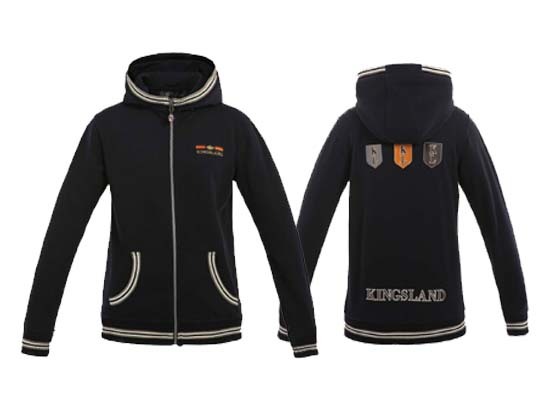 Large Kingsland patch at the back and smaller Kingsland patch on chest.Contrast color and piping on sleeves. 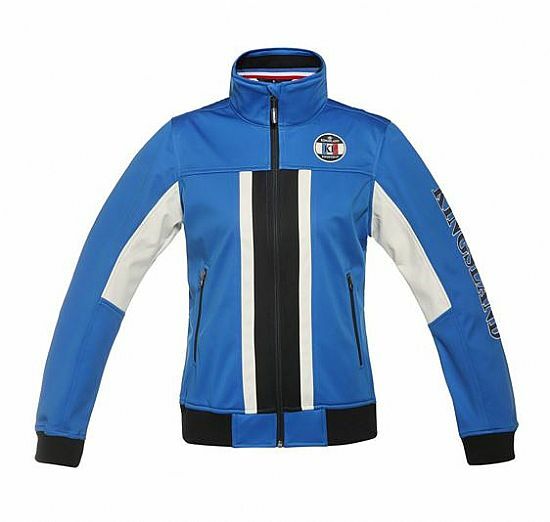 Sweat Jacket suitable for men and women. 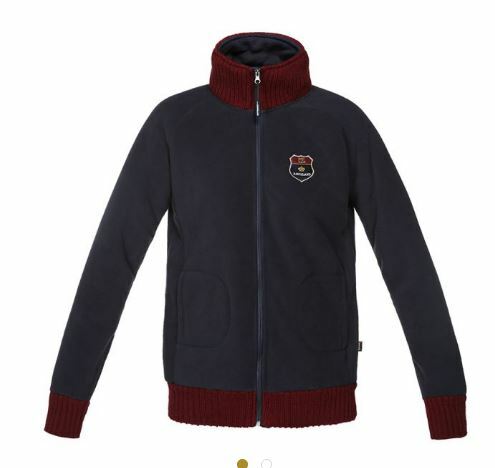 It has a hood and front pockets with various embroideries on front and back of the jacket. It also has a full zip at the front. 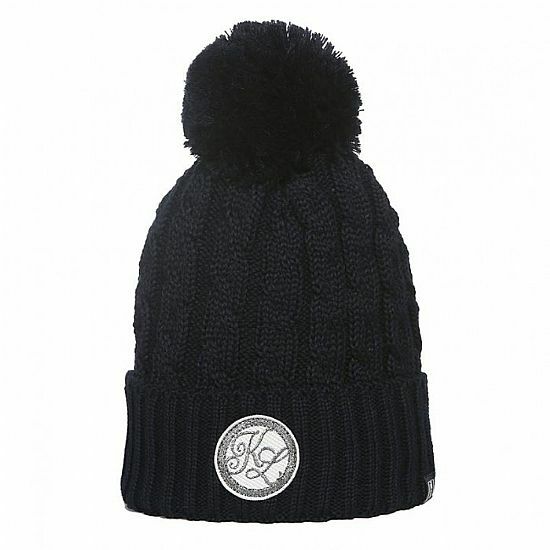 Flat knit head band with a fleece lining, contrast stripe with Kingsland knitted at the front. 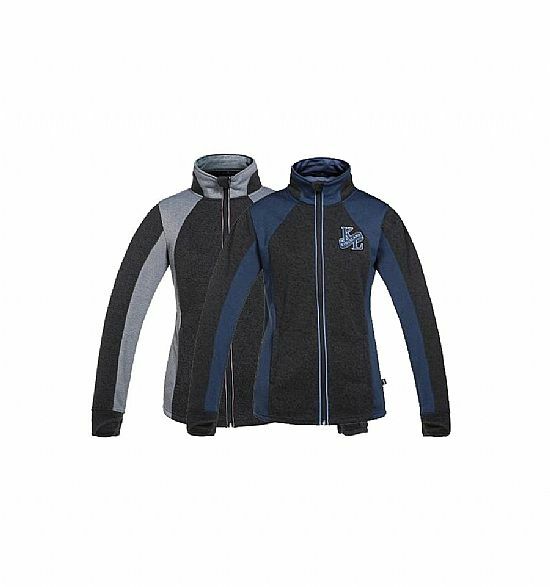 Made of 50% Wool, 50% Acrylic / Lining: 100% Polyester Fleece.